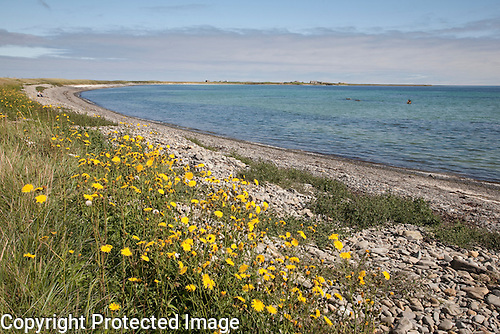 Here is an image of the WWI wreck, at Lopness Bay Beach on Sanday in Orkney Islands, Scotland. 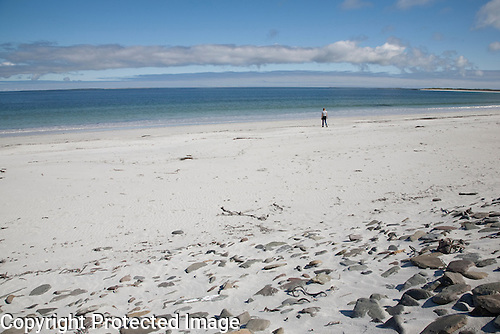 Another shot from the beautiful Whitemill Bay Beach on Sanday in the Orkney Islands, Scotland. 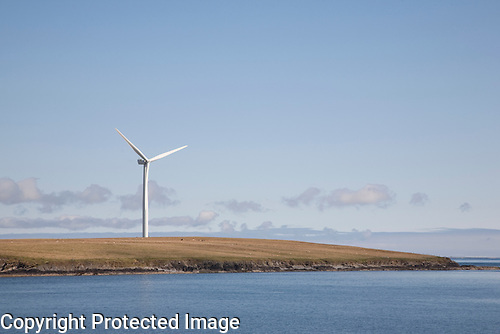 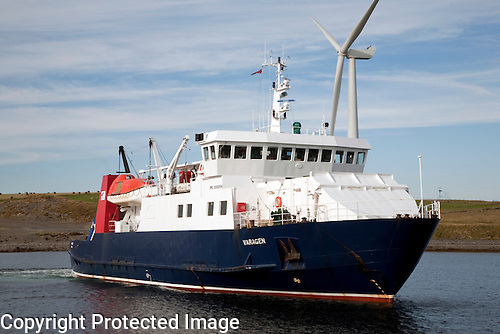 The renewable energy wind turbines on the shore of the Isle of Sanday in the Orkney Islands, Scotland. 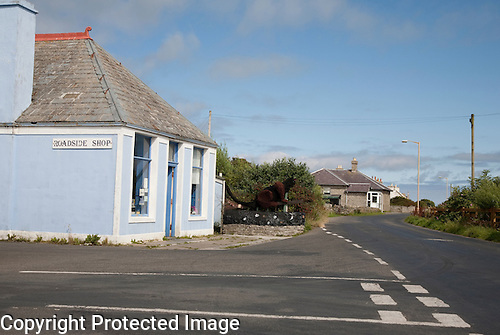 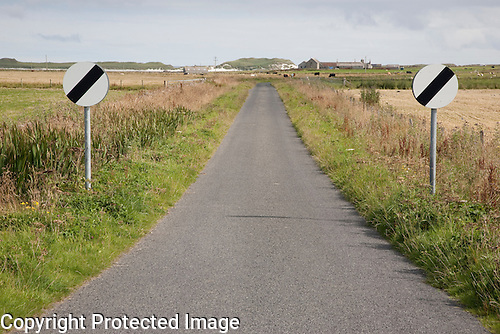 Here is the ‘Capital’ of the Isle of Sanday in the Orkney Islands, the village of Lady. 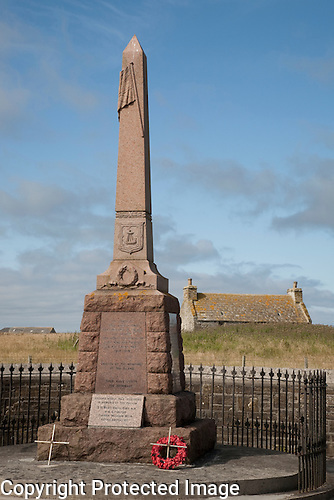 Here is the war memorial on the Isle of Sanday in the Orkney Islands, Scotland. 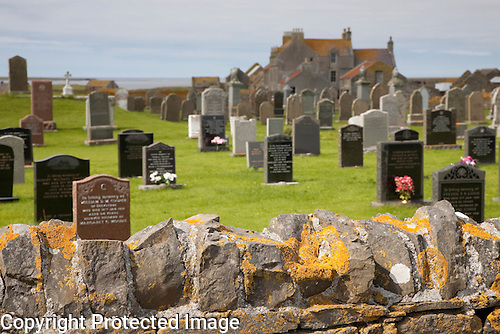 Here is the spooky graveyard at Scar House on the Isle on Sanday in the Orkney Islands, Scotland. 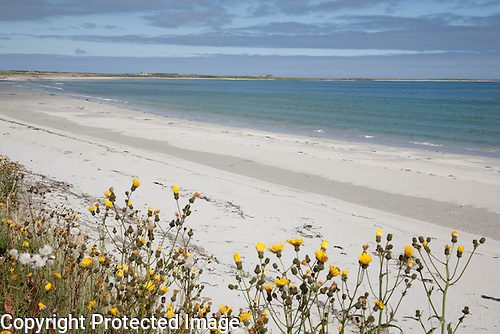 The beautiful beach of Lopness Bay on the Isle of Sanday in the Orkney Islands, Scotland. 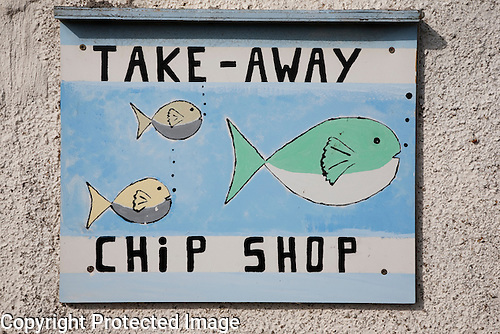 Always available even on one of the smallest islands in Scotland, the fish and chip shop sign at Ayre’s Rock hostel and camping site, Sanday, Orkney Islands, Scotland.